To achieve strategic convergence, enterprises are adopting a pragmatic shift towards Service Oriented Architecture (SOA) and web services across IT infrastructure. Since web services are distributed over networks and applications, the testing requirements need to be inclusive of the interfaces. Web services are inherently vulnerable to additional risks in the areas of integration and interoperability. In addition, enterprises are expected to ensure forward integration to incorporate the emerging requirements with minimum effort. The incessant challenges faced by web services generate voluminous and unexpected test data combinations that need to be addressed by 100 % functional test coverage for the web server. The sheer scope of disruption mandates web services validation by seasoned test experts with sophisticated test approach. Cigniti’s Web Services Test Accelerator (WSTA) automates the web services testing of SOA-based applications at the interface level and reduces the need to support testing in parallel to the development phase. The accelerator supports both API functional testing and API performance testing of the web services. 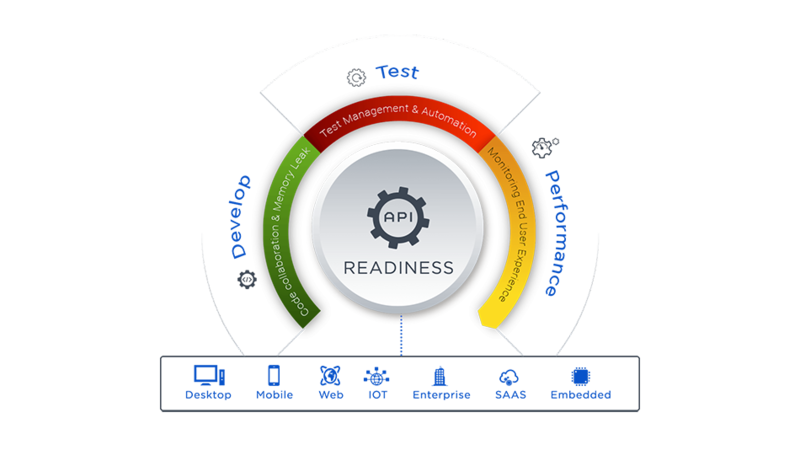 Cigniti’s WSTA brings API testing early in web application test lifecycle ensuring quicker test cycles and faster time to market. Our four-pronged approach towards API testing lowers testing and maintenance costs. We Drive Velocity: Use Cloud & Virtualization technologies for Hardware/Software to generate optimized test coverage, test data combinations, and high-volume test data for load testing and security test cases. Cigniti has forged strategic partnerships with major testing tool providers that lets us deliver additional value to our clients. We also do joint marketing collaterals with our partners to maximize the benefits of using automation for testing projects. Leading businesses of North America rely on Cigniti’s API Testing Services to accelerate their web application testing. We have helped large and small businesses and enterprises, and helped them quickly scale their web services with WSTA.